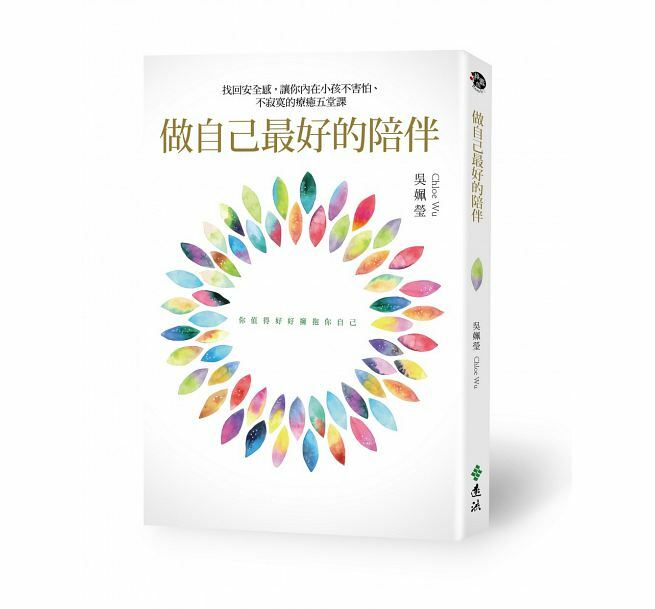 經常性貶低的字眼 已經是一種emotional abuse了. 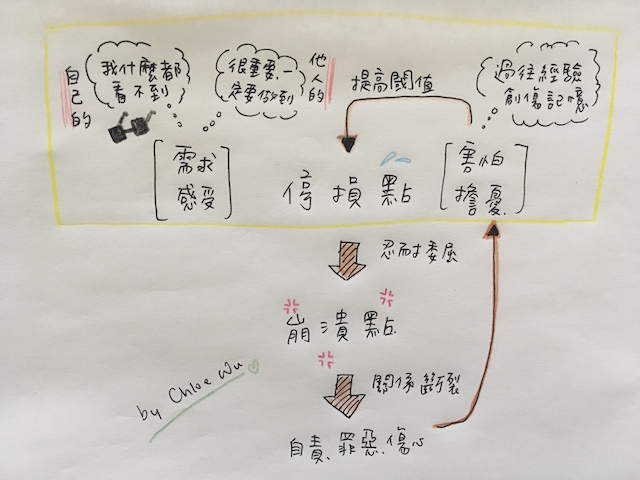 面對emotional abusive的人其實就會有沒有辦法set boundary 的困難度. 因為對方可以能本身就是narcissist 有domestic violence的狀態, 處於那種關係底下的另一半一般都是被manipulate的,當要set boundary時會引起對方的更生氣. Victim只會更悶更不想出聲卻也有困難度離不開那樣的關係. 其實當任何人不管男女遇到這樣的人只有一個方法就是隔離.不然最後就是會被傷害,一開始是心靈受傷害有一天可能就是到動手動腳了.有domestic violence的人是無法跟他們set boundaries的只有離開一條路.